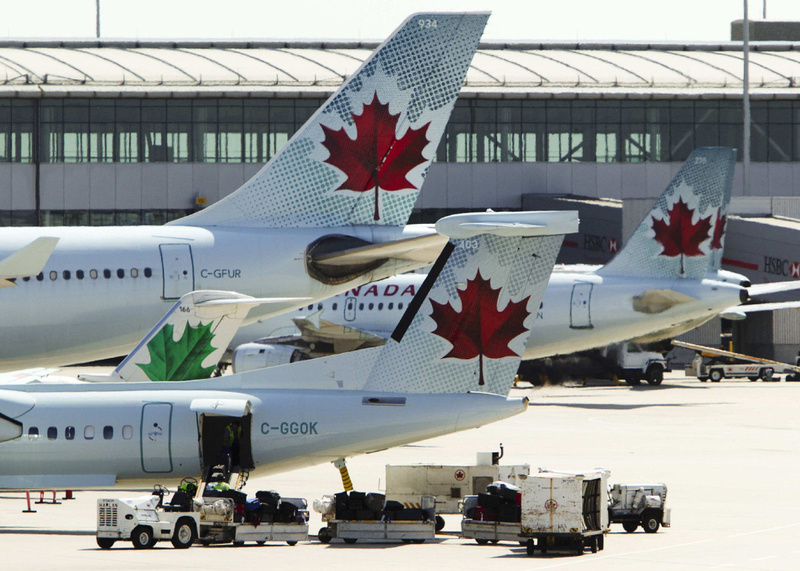 Air Canada is pushing forward with its discount airline plans, while WestJet continues with its regional airline expansion. "success depends on ensuring that they can have more seats in their planes, noting Air Canada’s 767 jets currently seat about 225 while low-cost carriers typically hold 275 seats, or 20 per cent more. " That means that we will have another “sardine can” type flight !! When are airlines going to get the message that there are regular day tall people who can’t “upgrade” their flight for the extra leg room. But would still like a comfortable flight ! !